Our services included marketing collateral design. 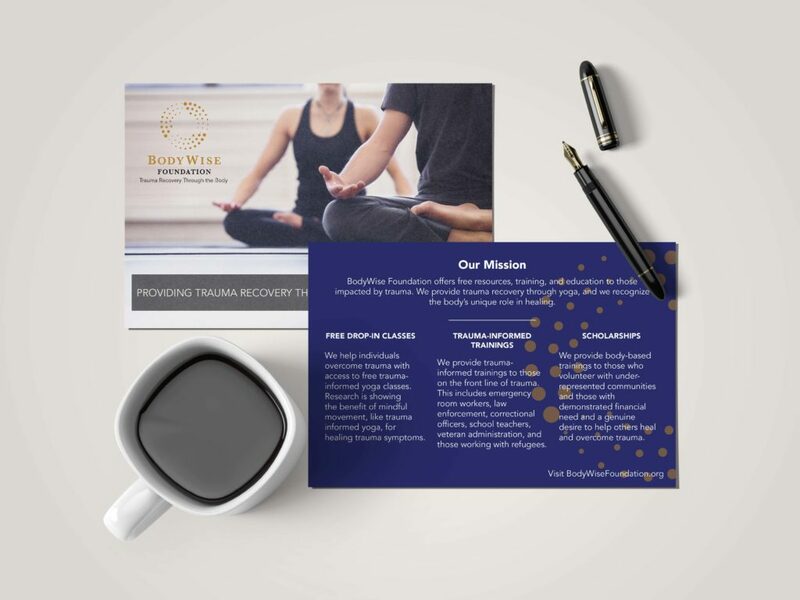 BodyWise Foundation is a nonprofit that offers free resources, trainings, and education to those impacted by trauma. You can learn more about their story at bodywisefoundation.org.